On December 20, 2014, Detective Rafael Ramos, along with his partner Detective WenJian Liu, were assassinated as they sat in their patrol car simply because they were police officers. Detective Rafael Ramos was more than just an officer of the law; he was a dad, a husband, an uncle, a best friend, and an amazing Man of God, who was taken from us too soon. He was an usher at his church, Christ Tabernacle, in Queens, New York where he would eventually lead that ministry. He also served there in the Frontline Security Ministry. He often volunteered at the Legacy Center located in Bushwick Brooklyn, and helped in the aftermath of Super Storm Sandy. He was also studying to become an NYPD Chaplain. Detective Ramos would start his career in law enforcement by working as a School Safety Officer where he excelled. A few years later he would ultimately see his dream come true, when he graduated from the New York City Police Academy with honors. Detective Ramos wore his yellow ropes with pride, and did his job to the best of his ability. 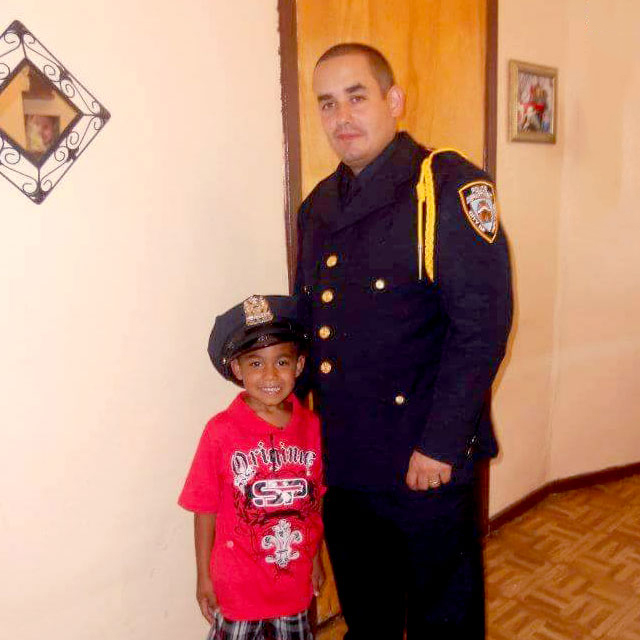 Detective Ramos loved his wife and boys more than words can express. He did everything he had to do in order to provide for his family. He worked long hours so that his eldest son could attend a top college, and he always made it his business to spend time with his boys. 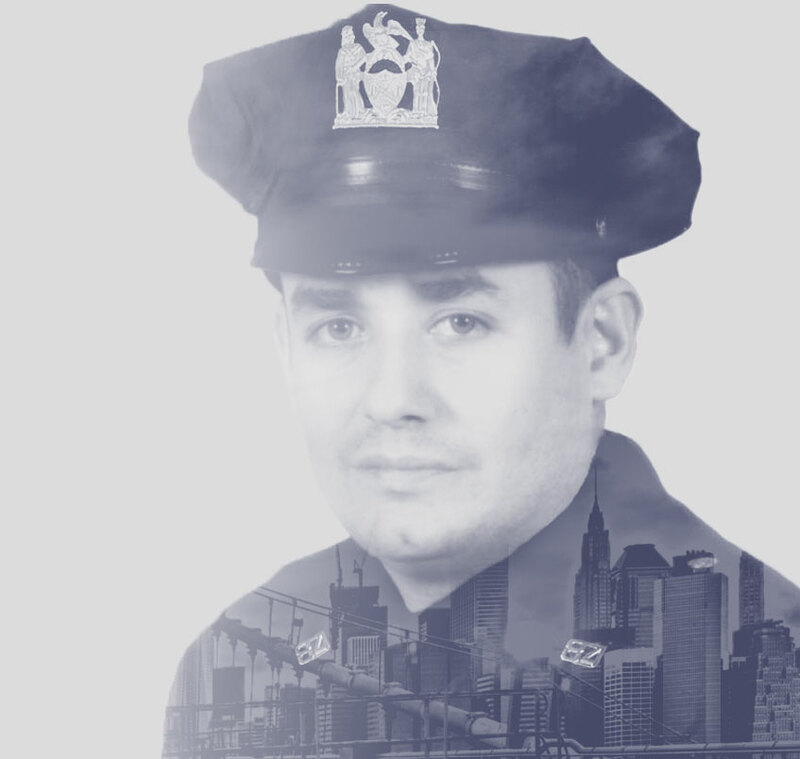 It is important to his wife and sons that his legacy lives on, and that his work in the community continues through them, hence The Detective Rafael Ramos Foundation. The Ramos family hopes to give back to those who gave to them in their time of need. So many came together, and some they now call family.  The Foundation's mission is to raise awareness to the needs of those families who have been affected by the loss of their loved one due to a line of duty death. The Foundation also desires to come along side those families who are in need of financial assistance, by providing scholarships, and helping with those unforeseen expenses that arise from such a tragedy. One of the top goals of the Foundation is to heal communities by bringing law enforcement and the community together. It's important that communities understand how vital an officer's job is, what it entails, and the dangers and fears they face everyday, especially the fear of not knowing if they will make it home after their tour, something the Ramos family never wants to see happen again. 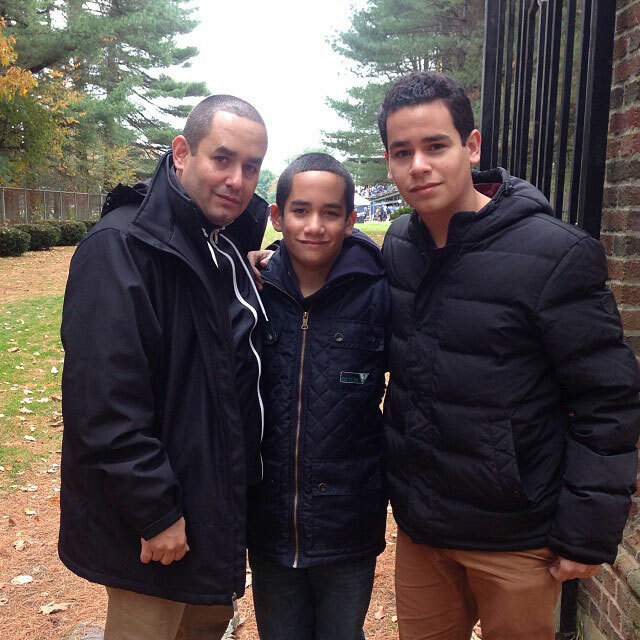 On December 27th, 2014 the historic funeral for Detective Rafael Ramos took place. The funeral would be held at his church Christ Tabernacle in Queens New York. The eyes of the world would be tuned in to what only could be described as monumental. Tens of thousands of police officers from across the nation as well as from other countries would be in attendance to pay their last respects to Detective Ramos and his family. Accompanying the supporters would also include Vice President Joe Biden who would give a heart felt eulogy, along with State of New York Governor, Andrew Cuomo, Mayor of the City of New York, Bill DiBlasio, New York City Police Commissioner, William Bratton, and former New York City Mayor, Rudy Giuliani.